Improves plant health, coloration & growth. Improved plant health, coloration, and growth. Reduced need for plant fertilizers. 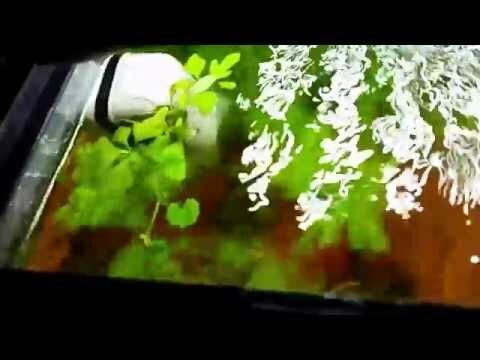 Fresh food for your plecos, snails, and shrimp! By providing essential macro and micro-nutrients in a formula specifically designed to promote Diatom growth, Nualgi Aquarium is able to safely deliver more of the nutrients your aquatic plants need to flourish (Pun intended). 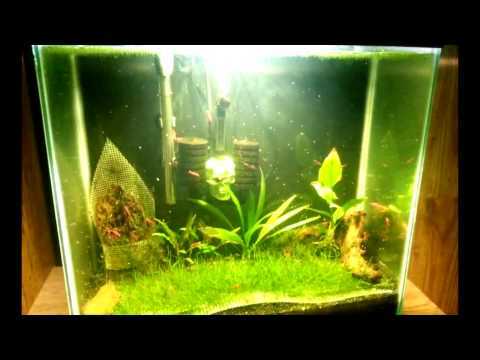 Within 3 – 5 hours of applying just a few drops of Nualgi Aquarium to your tank, a bloom of Diatom algae will develop. 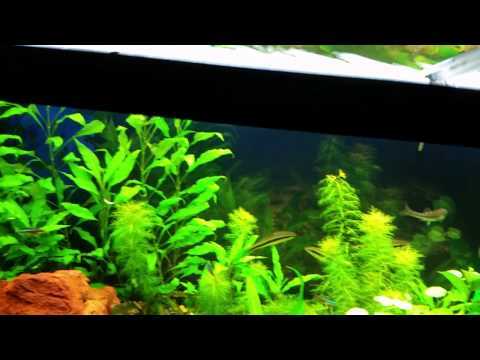 The diatom algae bloom out-competes nuisance algae for N, P and other nutrients, causing the bad algae to die off, then locks away some of the harmful nutrients in your tank in the new bio mass that is consumed as live food for your fish, snails & shrimp. 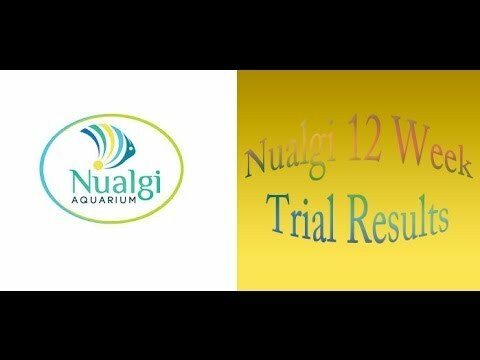 Try Nualgi in Your Tank & Watch Your Plants Really Flourish! I tell you Nualgi is a great product. It does so many good things to your tank that I can’t name it all. I would definitely recommend Nualgi. Nualgi conquered a really bad case of Green Water! Here is a picture of the tank at it’s worst (04-06-2014) and today (04-20-2014). A world of difference! I find this to be an amazing product! Keeping my water crystal clear & my fish happy. My plant growth has increased & I was able to reduce use of other plant additives. Watch Your Planted Tank Thrive! Achieve balance in the world you worked hard to create by treating your planted tank with Nualgi Aquarium — our breakthrough micro-nutrient supplement that safely restores missing nutrients, improves water quality and helps control nuisance algae.